Some pesticides pose direct risk to pollinators. The elimination of bee-harming chemicals from agriculture is a crucial and most-effective first step to protect the health of bee populations. Believe it or not, you have a bee to thank for one in every three bites of food you eat. Honeybees perform about 80% of all pollination, and a single bee colony can pollinate 300 million flowers each day, making them essential to farmers. But a deadly mix of pesticides, parasites, and climate change have put bee populations in crisis around the world. Since the 1990s, beekeepers have noted a sharp and astonishing decline in bee populations. Industrial agriculture methods, parasites, and climate change are killing off bees in droves, and the widespread use of bee-harming pesticides are particular threats to honeybees and wild pollinators. Without them, feeding the world’s growing population will be nearly impossible. It’s time to ban these damaging pesticides and protect vital pollinators. Here’s how important bees are to our food system: 70 out of the top 100 human food crops — which supply about 90% of the world’s nutrition — are pollinated by bees. 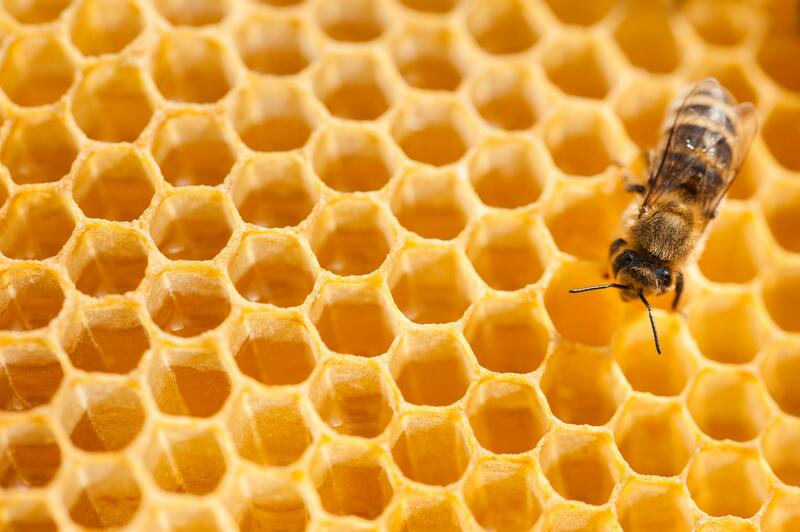 Honeybees and wild pollinators play a crucial role in agriculture and food production. But toxic pesticides are killing bees and threatening our food. Help spread the word about bees in crisis — share this page with your friends and start a conversation about how to protect pollinators. Commit to buying only organic fruits and vegetables, which don’t use bee-killing neonicotinoid pesticides. Get together with friends to plant a bee garden. Lavender, rosemary, sage, sunflower, and oregano are all great for pollinator health.